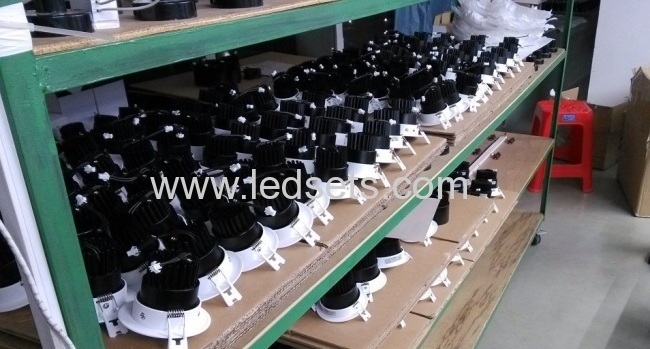 30W 40W recessed COB LED Downlight come with USA Bridgelux/Cree as lighting source, and brand LED driver, Lifud LED driver, 2100LM and 2800LM respectively, which is nice replacement to halide lamps, but last much longer, like 35,000hours. 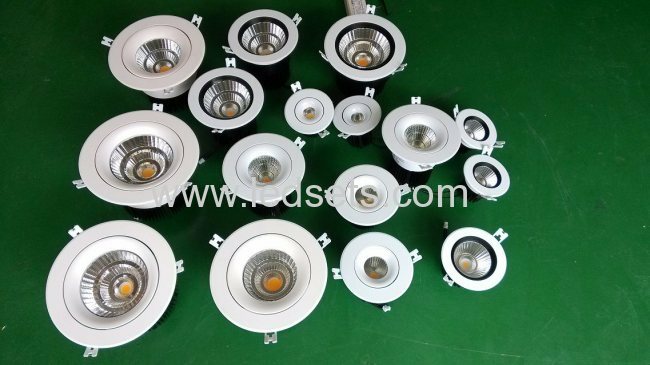 15°, 24°, 38°, and 60° optional, as beam angle. 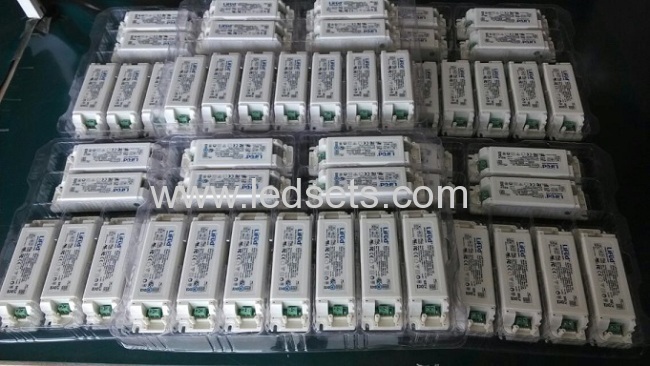 They are available in 3000K, 4000k and 5000K. 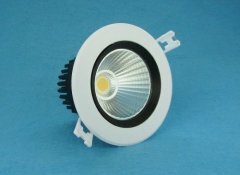 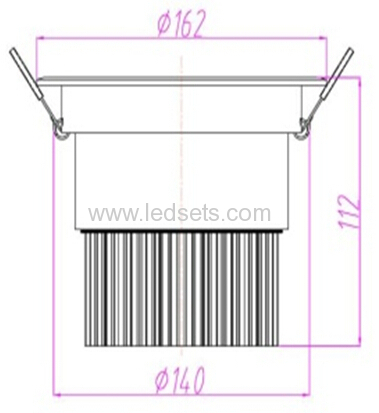 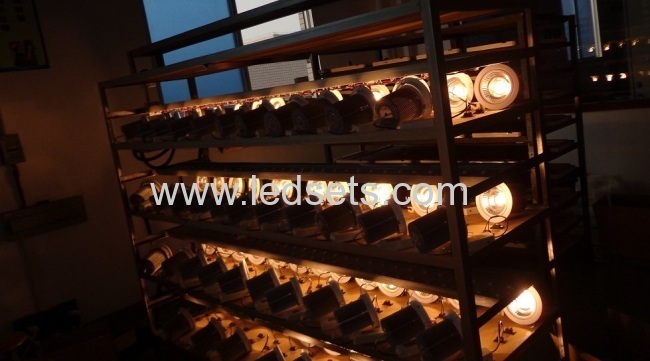 The COB LED downlights are also avaiable with 7W, 10W, 15W, 20W, 25W, 30W and 40W, with Aide or Lifud LED drivers. 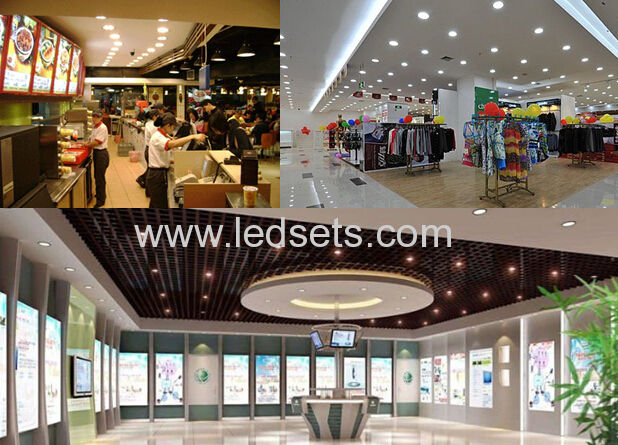 They are quite welcomed as general lighting or spot lighting in shops, restaurant, hotels, musuems and show rooms, supermaket, or like that.